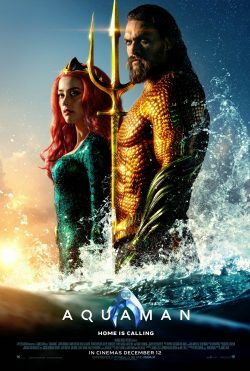 Two new, main, posters for the upcoming DC film, Aquaman, have come up from the deep to enlighten your day. 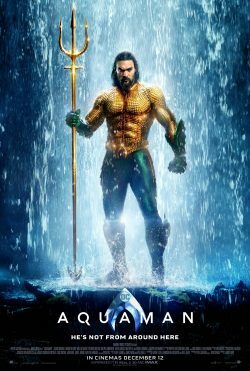 They seem to be, just, glorified “character posters” than actually showing us what is going to happen in the film. It seems to be a theme running throughout the campaign.